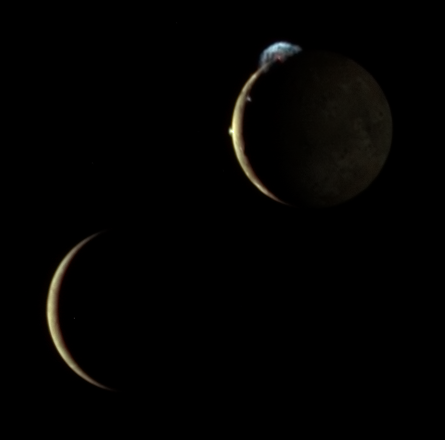 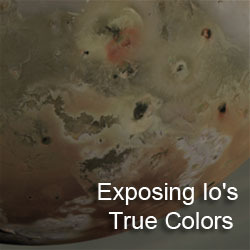 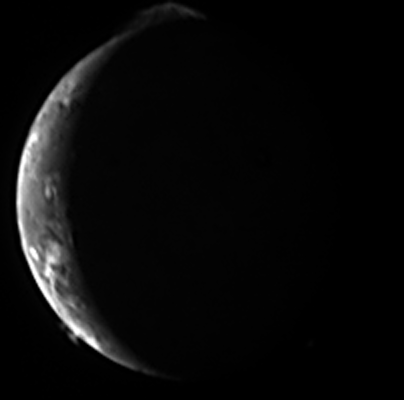 I have added ten more sequences to my New Horizons Io Observations page. 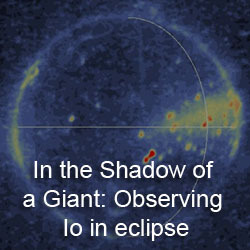 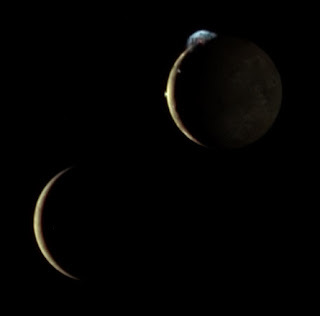 These cover sequences taken in the days following the February 2007 encounter with Jupiter and Io, including a near conjunction of Io and Europa (shown at left). 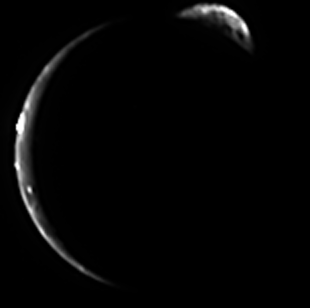 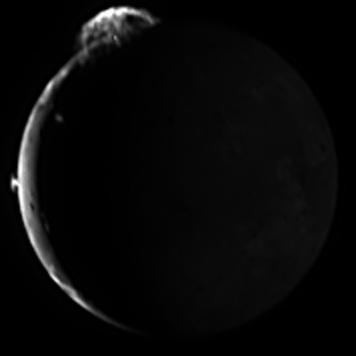 The cool features visible in these images include specular reflection from Loki, the Prometheus plume on the bright limb and against the surface of Io, and Masubi's two plumes. Enjoy! 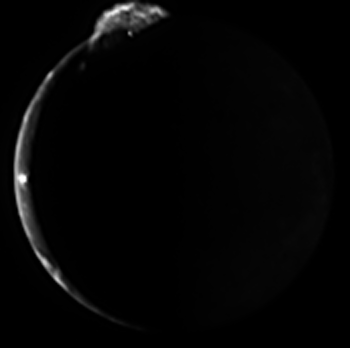 Only four more to go.